* Disclaimer: Perspective client may not obtain the same or similar results. I love Kyle as a lawyer he was there for me and my family when no one else was. Kyle is understanding and most of all he gets the job and gets answers so Kyle McLeod is one of the best if you ask me. 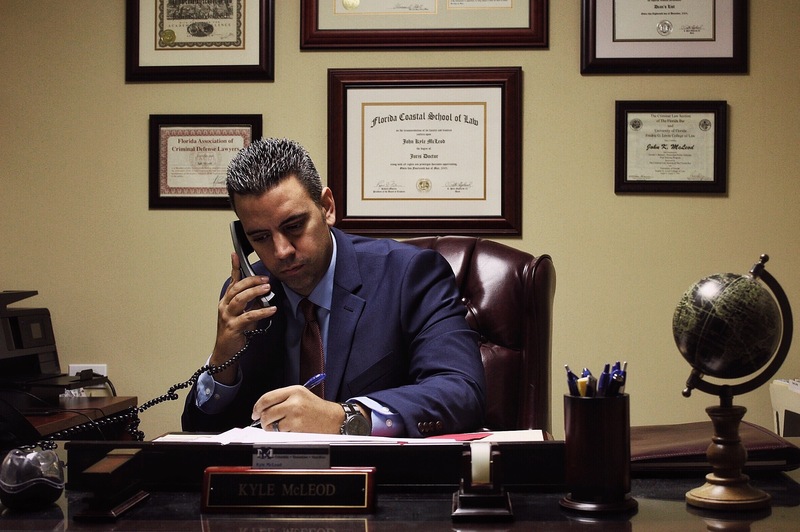 Attorney Kyle McLeod is an experienced, driven and proven trial attorney that has worked in the North Florida legal community for more than a decade. He worked previously as a State Prosecutor in North Florida; prosecuting cases from First Degree Murder to Trafficking in Illegal Drugs. 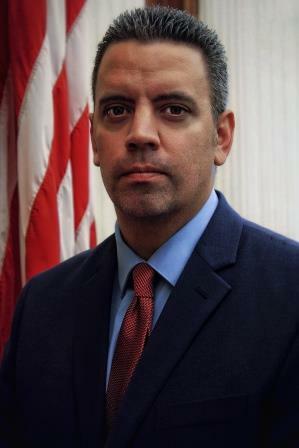 His time and experience as a Prosecutor taught him discipline, hard work and attention to detail, which gives him the added experience that most criminal defense attorneys do not possess. Mr. McLeod was born and raised in North Florida. He attended and played football at Suwannee High School in Live Oak, FL. After graduating, he obtained his Bachelor’s degree from St. Leo University in Columbia County. He then pursued his law degree at Florida Coastal School of Law in Jacksonville, FL; twice he was honored for his excellence with the Dean’s List Award. Furthermore, he was awarded the Pro Bono Award and was also recognized for his participation in the Phi Delta Phi Fraternity. Having a passion for criminal law, in 2004, Mr. McLeod began his legal career as a legal intern, and soon thereafter, won his first bench trial. Following his graduation in 2005, he returned to Suwannee County to practice criminal law in his hometown. As a criminal defense attorney, he has successfully fought for his clients in cases to include first degree felonies, drug offenses, misdemeanors, criminal traffic, violations of probation, civil traffic and juvenile cases. Mr. McLeod understands that being charged with a criminal offense is tremendously stressful to both the person arrested and also their family. Mr. McLeod passionately represents his clients towards a positive outcome in every case he handles. 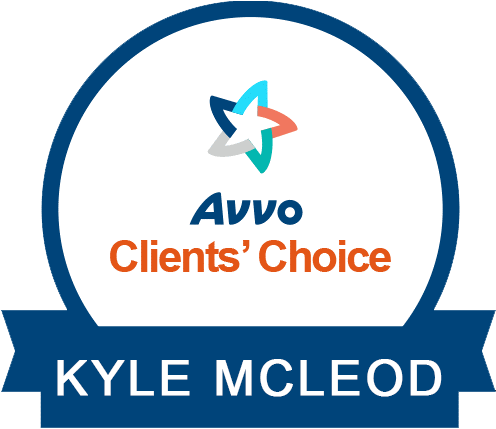 He understands the value of a client and does everything he can to advocate on their behalf. As an attorney in Florida, he represents those arrested in Columbia, Suwannee, Hamilton, Madison, Lafayette and other counties throughout Florida.